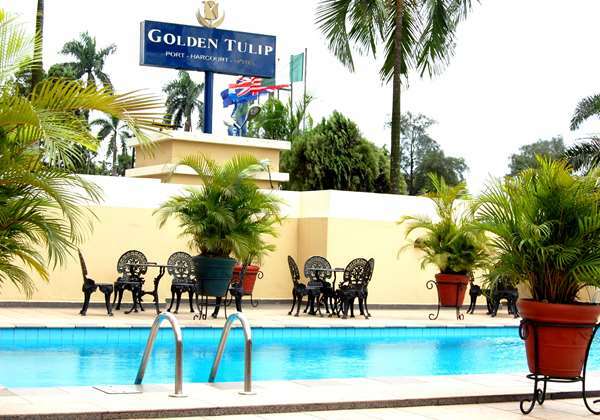 The Golden Tulip Port Harcourt Hotel is a first class 4 star international business hotel. It is situated in the Governmental Residential Area (G.R.A.) of Port – Harcourt, the Garden City of Nigeria.